Thirty attempts, three shots off the woodwork and ninety minutes later, Iraq and South Africa shared the spoils in their final group match. The encounter concluded the Olympic journey for the Lions, a disappointing result to what looked a promising start in Rio for Abdul’s boys. South Africa took an early lead after a mistake at the back was penalised by Bafana Bafana attacker Gift Motupa. Not long after, in the 14th minute, Saad Abdul-Amir was at the end of an Ali Adnan corner to give the Iraqis a deserved equaliser. The goal injected the Lions with confidence and drive. A victory either way would have been enough to advance to the next round along with hosts Brazil, who defeated the Danes 4-0 in Wednesday’s other group game. 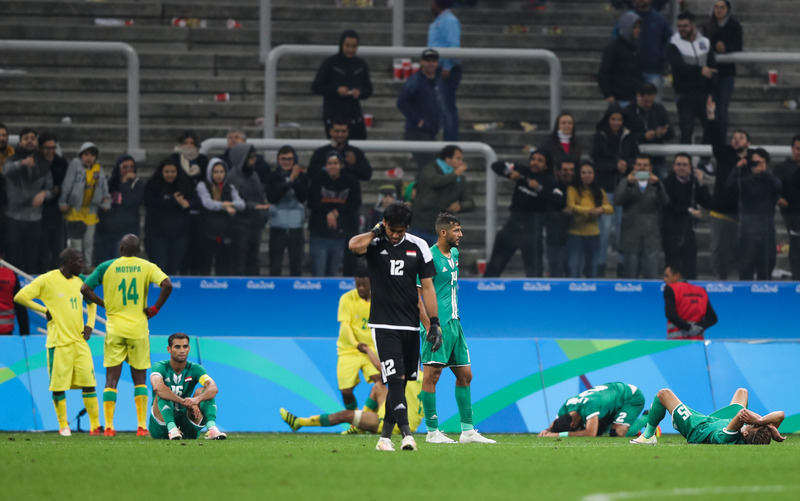 The captain’s goal lifted the team as Iraq began to look threatening on every break. The Asian representatives missed huge chances however that would prove to be costly. They went into the break the more frustrated out the two sides. Iraq continued where they left off from in the second-half. Luckily for South Africa the Lions struggled to find the net. The manager watching from the dugout showed similar impatience to every Iraqi watching at home. Substitutions were made with one in particular becoming a huge talking point. Star man Ali Adnan was replaced at a time the Greens needed him most. Desperately in seek of a winner to progress to the quarter-finals, this was arguably the biggest decision made by AGS to date. The second-half drew to a close with the players only left to blame themselves. Not punishing opposition when having the majority of possession and dozens of shots fired at goal is not good enough. A massive experience for the youngsters – may the lessons learned be put into practice as the national team seek a spot at the World Cup in Russia. Come on you Lions! Living all over New England, USA. Studying Mechanical Engineering at Clarkson University. 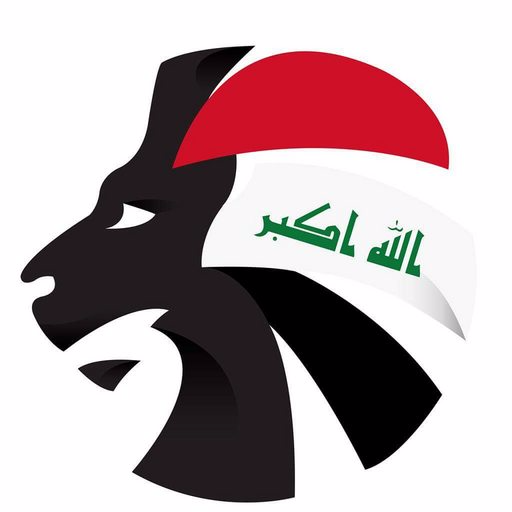 Huge Iraqi football enthusiast!